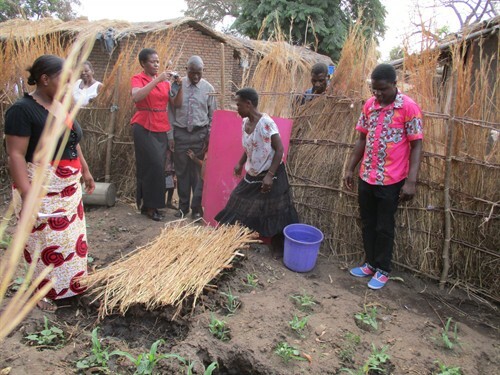 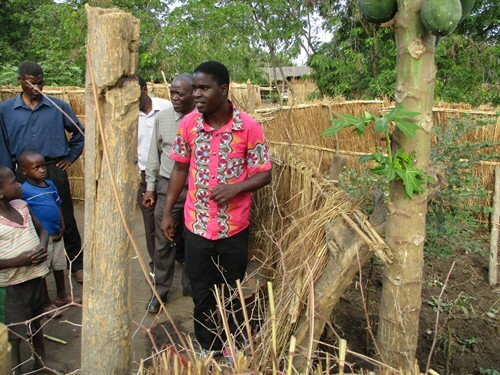 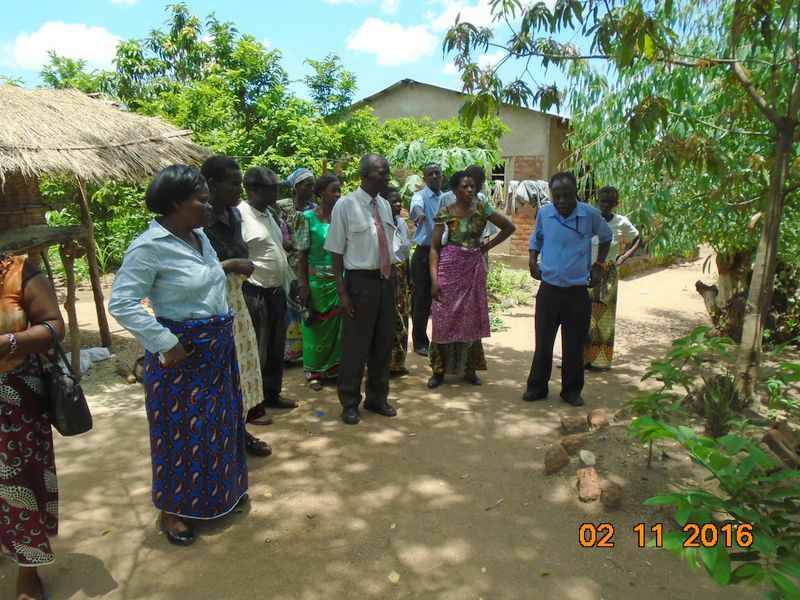 From November 2015 to May 2016, Kusamala is working with the Msalura Primary School in Salima, acting as the project consultant for their UNDP-funded permaculture and reforestation project. 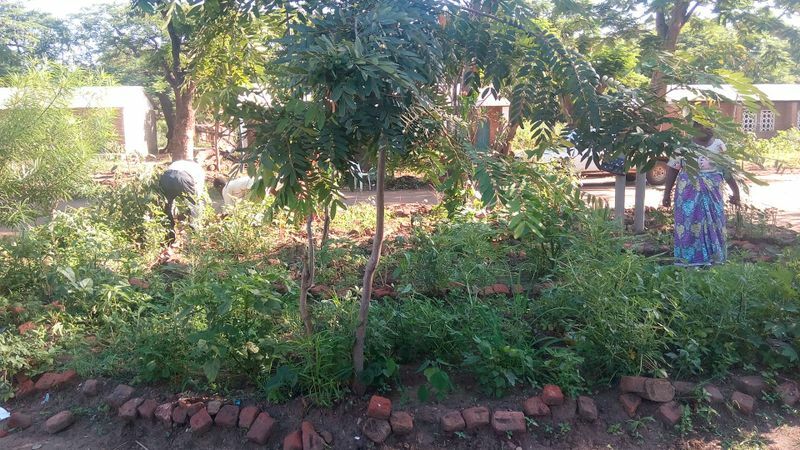 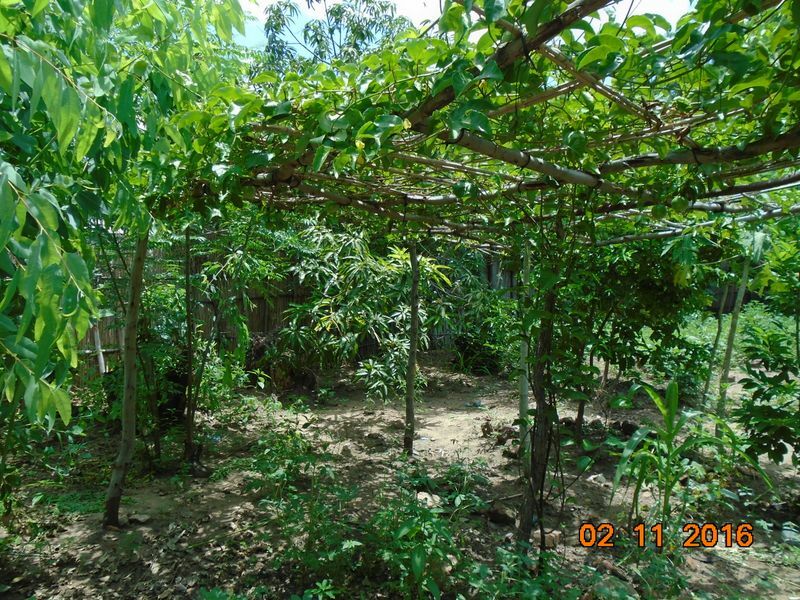 As the second year of the project unfolded, the project management committee at the school decided to bring in experts from Kusamala to advise on how best to further develop the school permaculture gardens and Village Permaculture Clubs in order to create greater crop diversity and livelihood creation for local farmers. 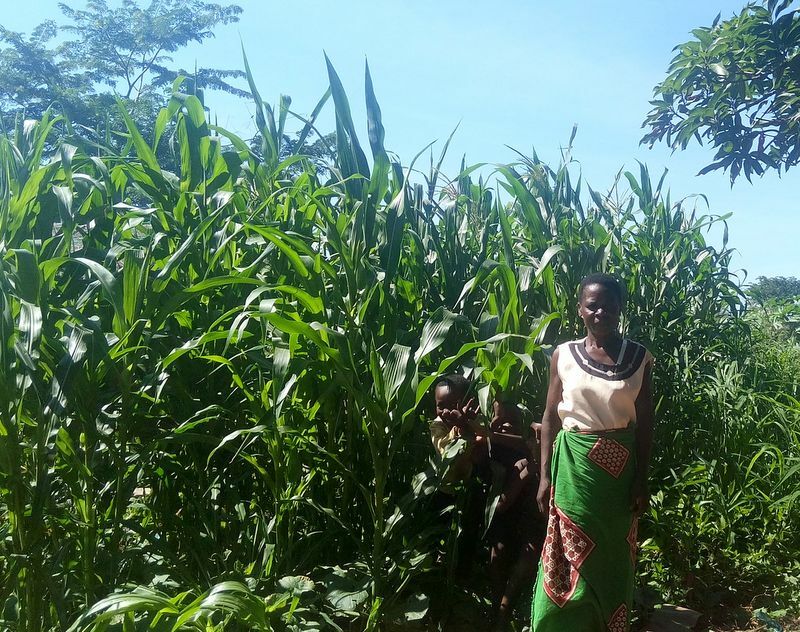 Msalura has had an on-going relationship with Kusamala since 2011 when staff and community members visited the centre to learn about permaculture. 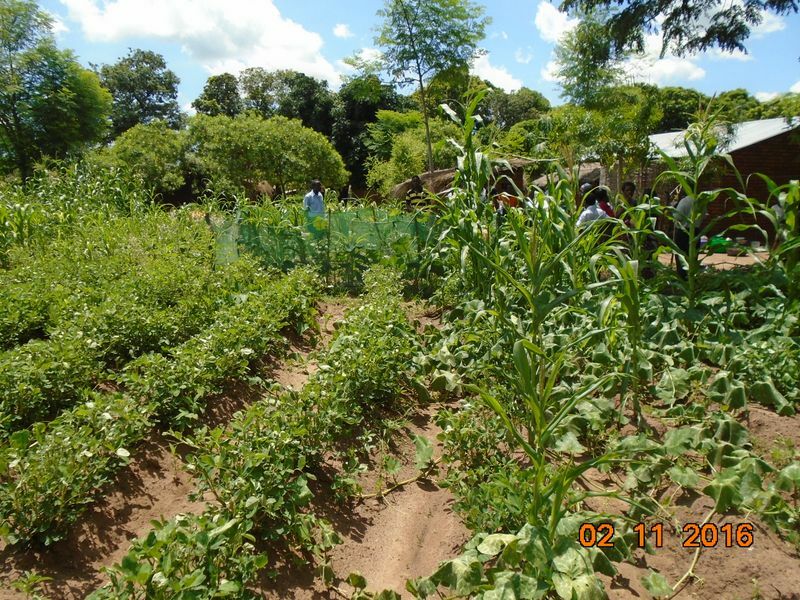 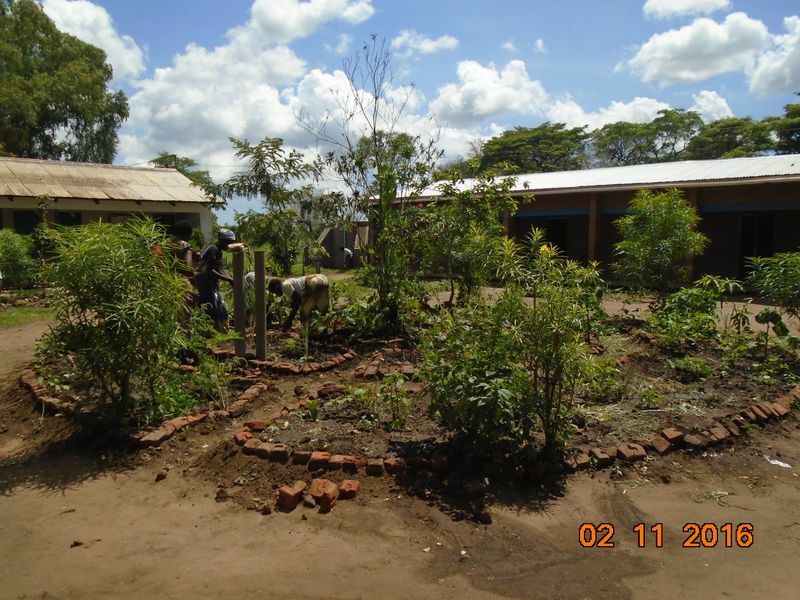 Luwayo Biswick, our lead permaculture trainer, made an initial visit to Msalura in October 2015 to assess the present state of permaculture development and to help draw up an Action Plan for the coming planting season. 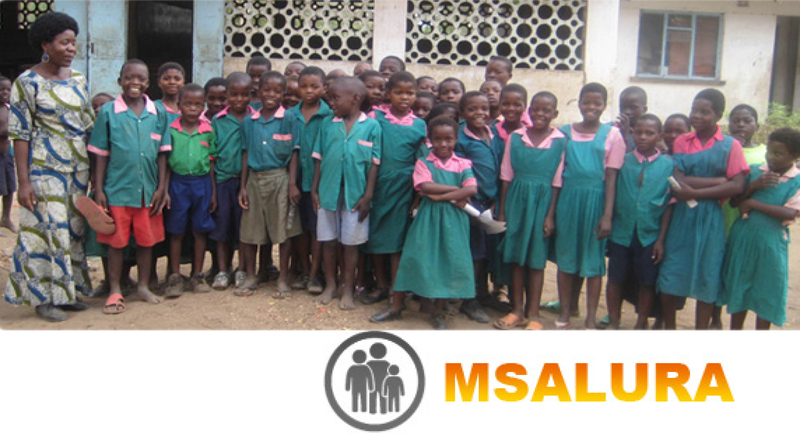 Msalura L.E.A. 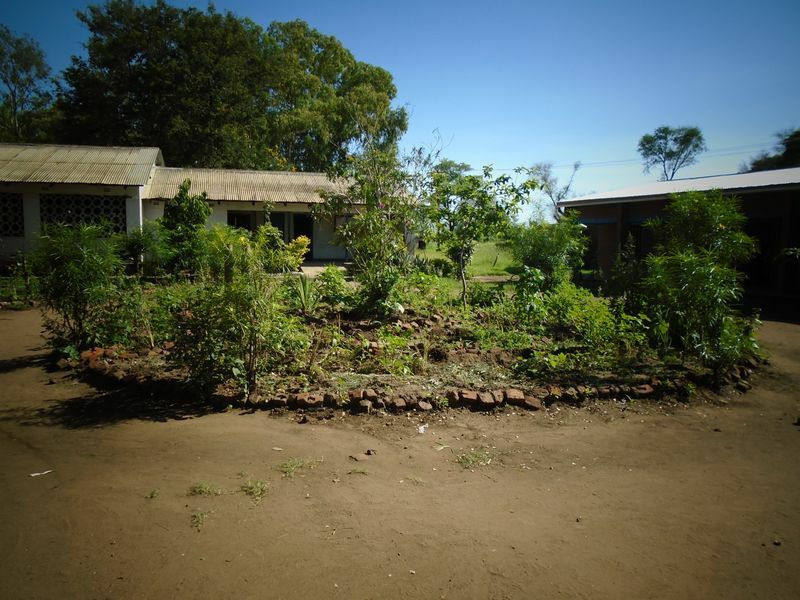 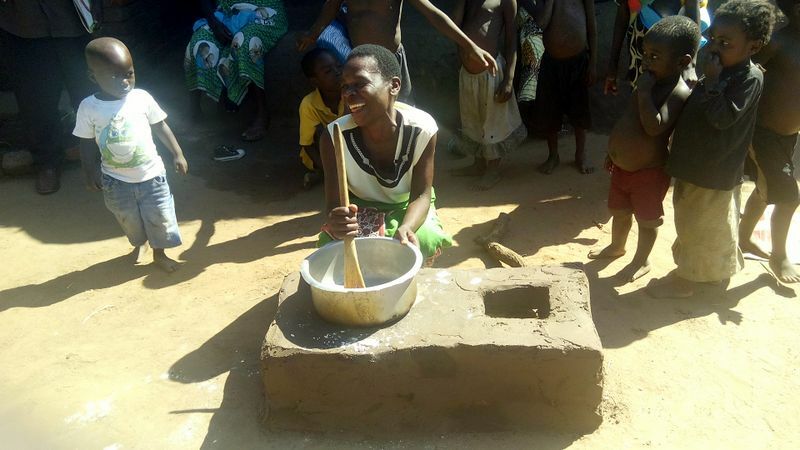 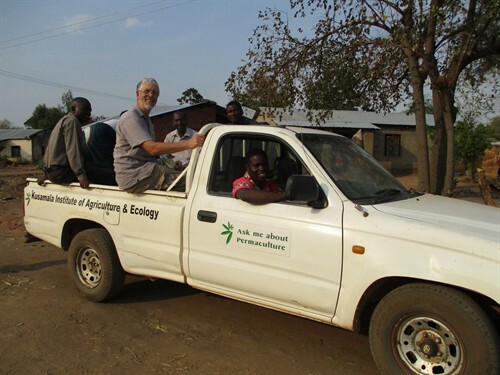 Primary School is a large state-run primary school near the centre of Salima in Malawi that has partnership links with three UK schools in the south-east of England.